DuckDuckGo is a privacy-focused competitor to Google Search that doesn’t collect or share your search history or clicks. 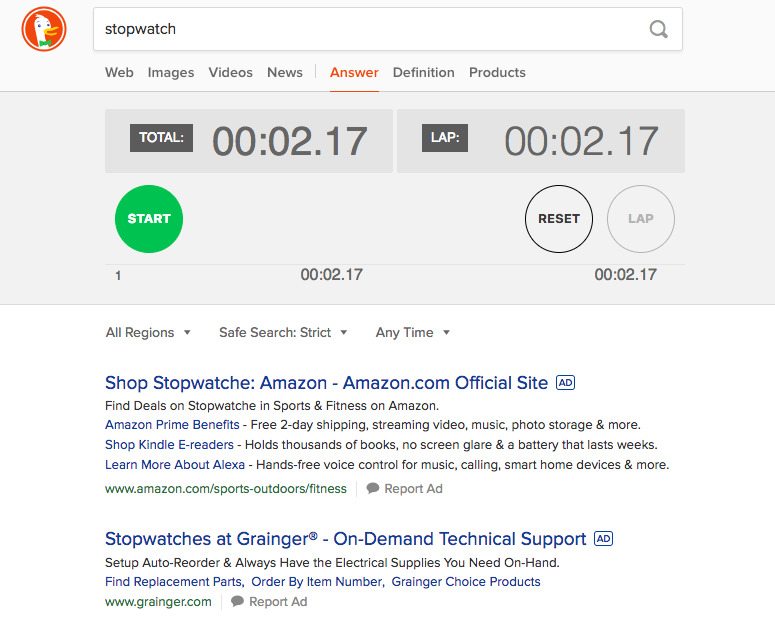 I switched to DuckDuckGo for one week, and learned to appreciate some aspects like fewer advertisements, comparable search results, and an easy-to-navigate settings page. 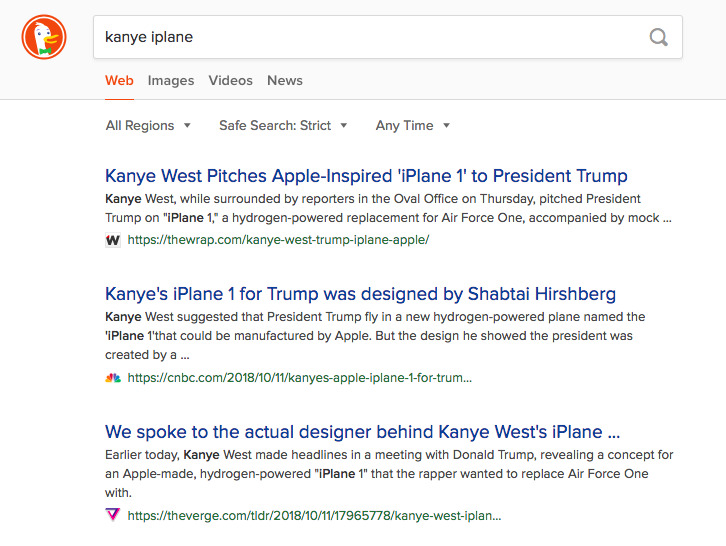 I did miss Google’s layout – especially the “Top Stories” thumbnails that appear at the top of the search results page- and I often wondered if I was actually getting the best possible results with DuckDuckGo. 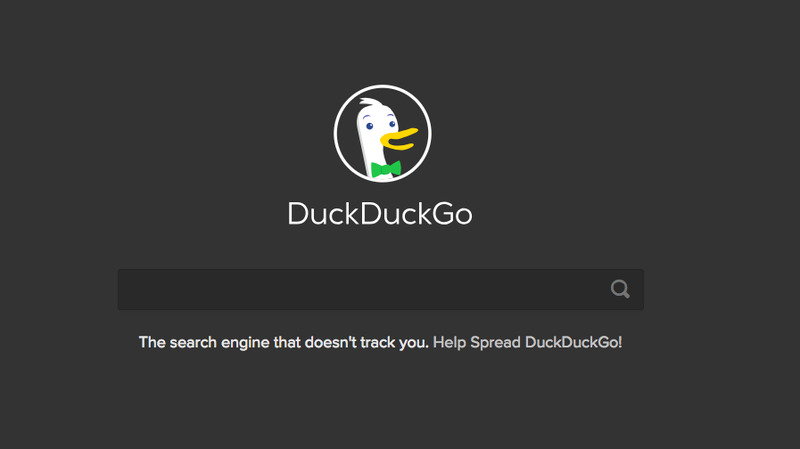 Ultimately, I didn’t find the privacy features of DuckDuckGo compelling enough to permanently make the switch from Google. Back in the day, there were options when it came to search. Choosing between AOL, Yahoo, or Alta Vista kind of just depended on your mood that day. And then came Google, and a clear search engine king was crowned. 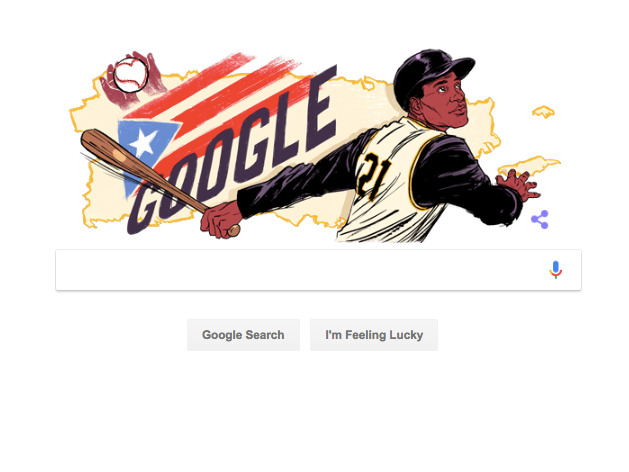 The ubiquity of Google search today is astounding. In September, Google powered over 86% of desktop searches worldwide, according to Statista. However, with personal privacy becoming more of a concern – especially the Google+ fiasco that led the company to shut down its less-than-beloved social network – perhaps search is headed for a shakeup. 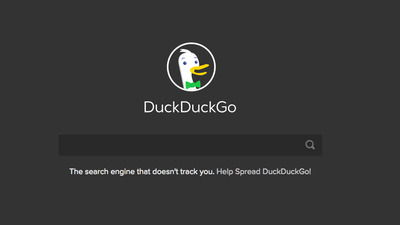 If any privacy-focused search engine is going to rival Google Search, it might be DuckDuckGo. With 800 million daily direct queries as of this September (up 33% from last year), the search engine named after the children’s game appears to be gaining some real traction. In fact, it’s a profitable business. 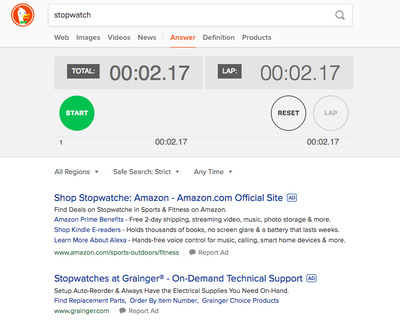 Beyond not tracking my every move (DuckDuckGo doesn’t collect or share your search history or clicks), there were some other aspects I learned to appreciate like less advertisements, comparable search results and an easy-to-navigate settings page that allowed me to freely switch between themes. 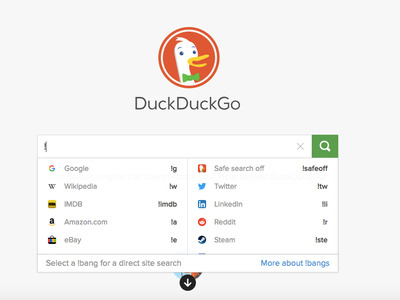 I tested DuckDuckGo for one week, completely locking myself out of Google search to see if I could survive on this more privacy-focused alternative. However, I didn’t feel the privacy features at work a ton in my day-to-day usage of the product. Typically, privacy isn’t an issue until it’s an issue; it’s not something you care about when you’re just trying to find information and get stuff done. 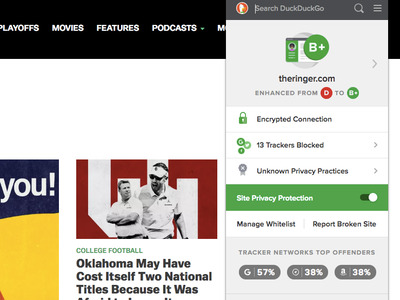 One cool privacy feature was the ability to see the number of ad trackers blocked on each website I visited. On the TheRinger.com, for instance, DuckDuckGo was able to block 13 trackers for me. After checking out this feature a couple of times, though, I forgot it was there and wasn’t thinking about how many trackers were being blocked for every website I visited. 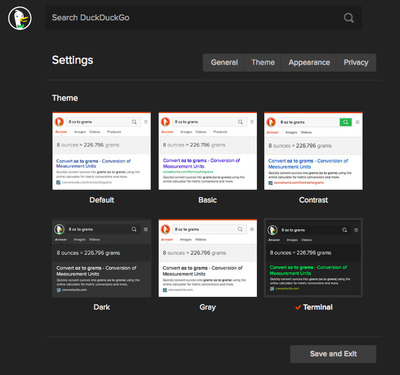 There were fewer ads on DuckDuckGo, providing a cleaner (and less creepy) experience. Fewer ads also made the platform feel more secure. 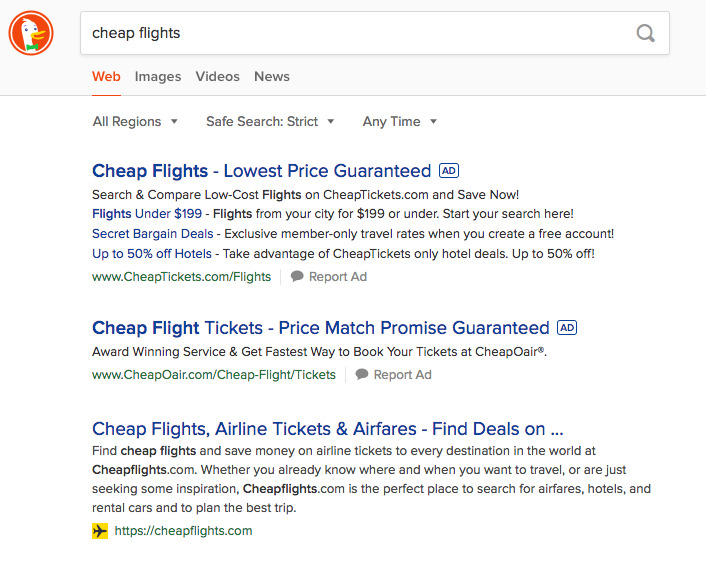 Although when searching for ad-bait terms like “cheap flights,” DuckDuckGo still returns a number of ads as top search results. Hey, they have to make money somehow. As TechJunkie reports, though, having “true” privacy online is almost impossible. Even though search engines like DuckDuckGo help keep things private on your computer, your Internet Service Provider (ISP) can still access your search history. If complete privacy is of utmost importance to your browsing on the web, TechJunkie suggests the Tor browser. 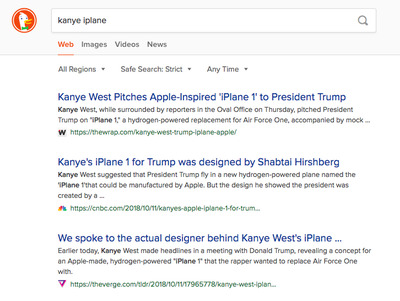 When it comes to the quality of search results, I was pleasantly surprised not to notice a significant difference when I switched to DuckDuckGo. 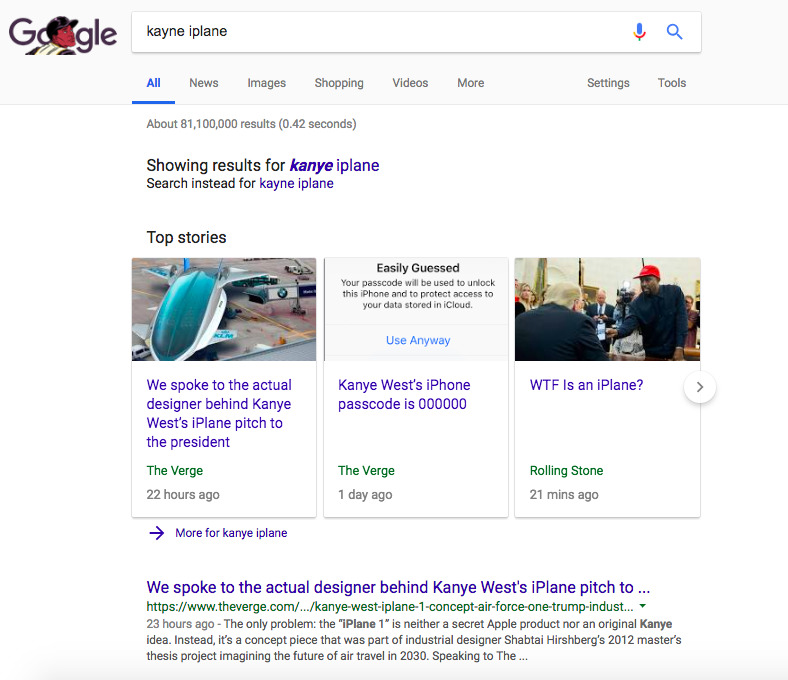 Type in your keywords, and you’ll get the results from the sources that you’d expect when coming from Google. This isn’t the kind of experience where suddenly the world does not make sense. There is a trust factor when changing search engines that is difficult to get over. 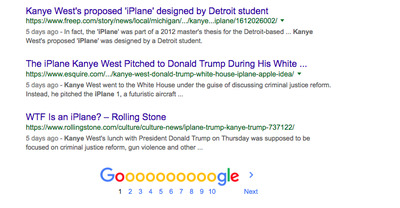 Even if you are served articles from news sources you’d expect, are you getting all the articles that Google would give you? Are you getting the best? At certain moments, while researching a topic, I used Google to double check the articles DuckDuckGo had provided. I didn’t find a noticeable difference. I just needed to be sure. I did find myself missing a couple of features from Google Search that I wasn’t aware I relied upon so heavily. Often — maybe because of my profession — when I search for keywords, I’m usually looking for the news. Google’s “Top Stories” bar at the top of the page was a convenience that I missed dearly. Also, I didn’t realise how often I use Google Search as a spell check. Sometimes when I don’t know how to spell something, I’ll type it into Google Search and rely on their “Did you mean” feature to help me out. 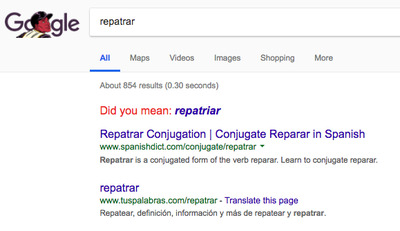 With DuckDuckGo, I was left to find my correct spellings elsewhere. 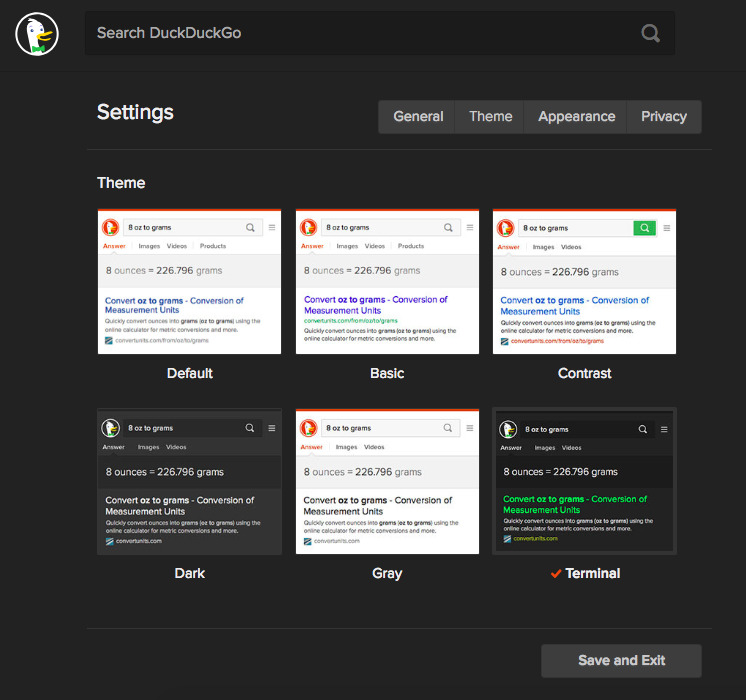 DuckDuckGo made it super easy to change from light to dark mode and completely customise my entire colour scheme. It also offers customisation features like “safe browsing” options, custom fonts, font sizes, different languages, and more. Many of these options are also found in Google, but the “settings” tab within DuckDuckGo was actually a fun and pleasant experience. The same cannot be said for the settings design within Google, which can be confusing at best. Some buzz has been generated by DuckDuckGo’s “bang” feature – essentially keyboard shortcuts to top sites. Search for “a!” and it takes takes you to Amazon, while “yt!” takes you to YouTube. Unfortunately, I didn’t find myself in any timed sprints or rap battles with my colleagues this week to fully utilise these features. I did survive the work week using DuckDuckGo. 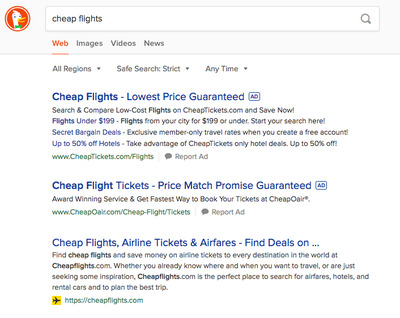 The overall search capabilities are comparable to Google, and the clean design with pared-down ads actually felt refreshing. 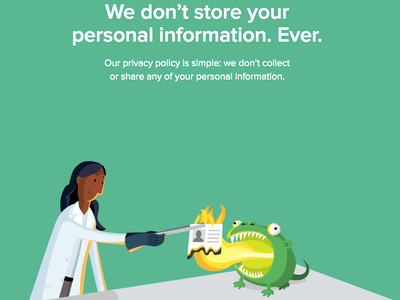 But did I feel that much more secure or private? Maybe a little. Call me crazy, but there are just little things about Google that hold me back from making the switch to DuckDuckGo permanent. 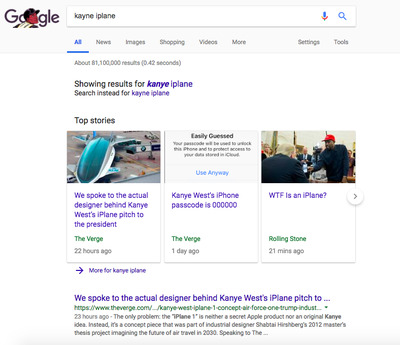 They’re mostly design choices that Google has made – like the “Top Stories” thumbnails at the top for news and surfacing videos even when you didn’t ask for them. DuckDuck Go only returns videos when you search specifically for videos. Perhaps there’s also a superstitious aspect at play that supersedes any specific features or privacy protection that DuckDuckGo can provide. Am I really getting the best search results possible when using any other provider besides Google? I couldn’t shake this question all week. And I imagine you won’t be able to either.